IPD took delivery of its 991.2 Turbo S and the R&D started the second it arrived at its new home. The new Turbo doesn’t substantially benefit from any one particular upgrade, but the sum of its improvements deliver a superior overall Turbo compared to the already impressive 991.1 Turbo it replaces. All IPD Plenums deliver substantial performance gains guaranteed to elevate the driving excitement of any Porsche, but the Carrera Plenums substantially improve engine power and torque across both power bands, especially in the mid-range. 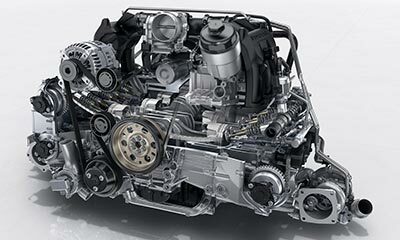 All New 991.2 Carrera Turbo Plenums are Here!!! 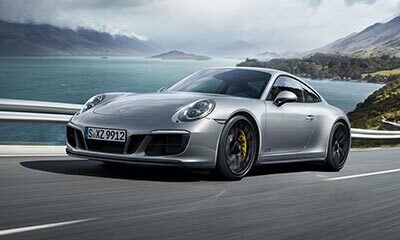 The new 991.2 turbocharged Carrera Plenums are now available for new Carrera drivers looking to raise the performance bar of their 3.0L turbo engines. The Carrera Plenum is very similar to the Turbo Plenum with only minor modifications to the hardware package. 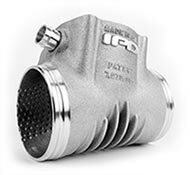 5 Most Important Facts Superior and more efficient design over the factory intake.The IPD Plenums are products of efficiency that simply improve intake air flow and increase air velocity. IPD's continual quest for improved performance has led to many innovative designs and developments over the years. Once these new ideas are tested and proven to deliver quantifiable performance gains they are then employed in the manufacturing process for future production components. 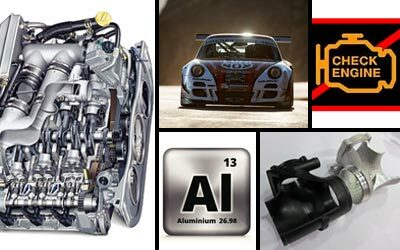 The revolutionary and patented design of the IPD Porsche Plenums improve intake air flow by replacing the factory plastic "T" style design with a more efficient, cast aluminum "Y" design. This innovative “Y” diversion area of the IPD Plenums split and channel intake air flow reducing air flow turbulence and increasing air flow velocity. This superior and proven design ultimately results in considerable power gains throughout both horsepower and torque curves. 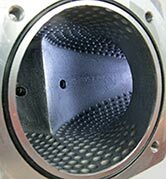 Performance is also enhanced with our uniquely dimpled interior surfaces which create improved boundary layers further optimizing intake air flow characteristics. 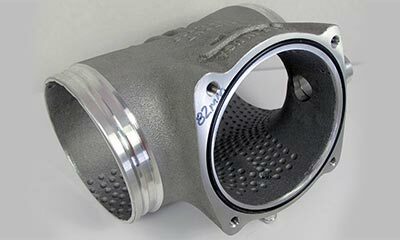 IPD also offers Y-Pipes for turbo applications. Our turbo Y-Pipes feature an accentuated merge collector area that allows the intake air flows from each intercooler to meet in a more parallel fashion as air enters the throttle body, minimizing turbulence and increasing boost response. 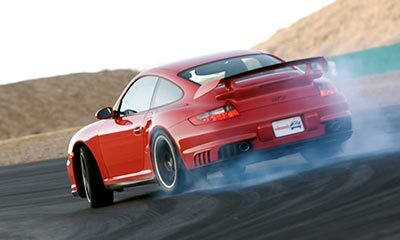 The combination of the Plenum and the turbo Y-Pipe will deliver substantial power and torque gains guaranteed to transform your Porsche driving experience. IPD Plenums have earned the reputation of being the single best “bolt on” performance upgrade you can possibly install on a late model Porsche. 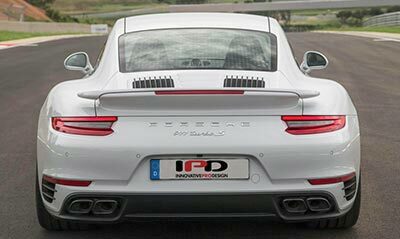 The IPD Plenums provide the best power per dollar return in the Porsche after-market industry today. They have been tested, challenged and proven repeatedly to deliver our impressive claimed power gains. Every IPD Plenum and Y-Pipe in our product line goes through a very rigorous and scientific R & D program backed with extensive dyno testing and tuning to deliver the maximum engine output possible. The countless hours we invest testing, tuning and manufacturing each product, ensures you are getting the highest quality and best performing products on the market. All IPD products are designed and manufactured in the USA. All Plenums and Turbo Y-Pipes come with a 100% money back guarantee if you are not completely satisfied after 90 days. We stand behind our entire product line and promise the impressive performance gains we advertise. Join the thousands of satisfied IPD customers who are enjoying the increased performance and elevated driving experience provided by their IPD Plenums and Turbo Y-Pipes.